So once again it is that time of the year, where all of the beautiful aspens start to change color and tourists flock to the mountains to see the colorful array displayed in front of them. 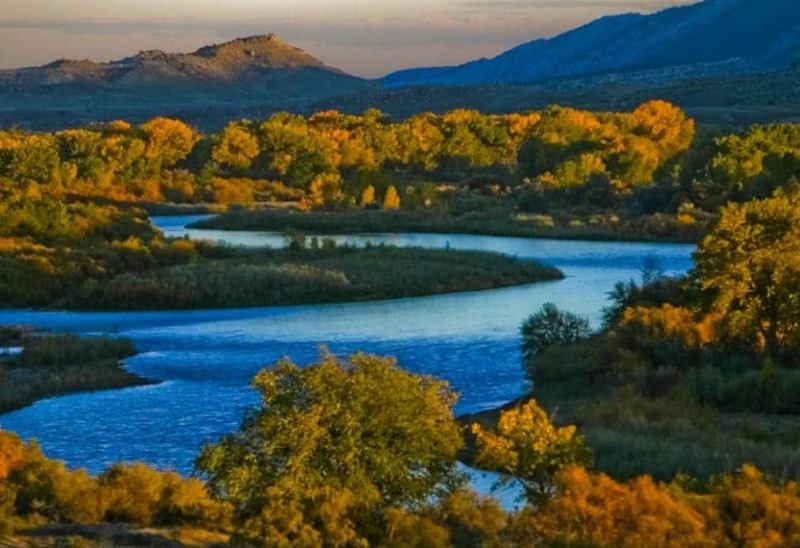 Fall in Colorado is a sight to behold, with the millions of Aspens and pine trees covering the mountain ranges Colorado is the best destination to see fall colors. 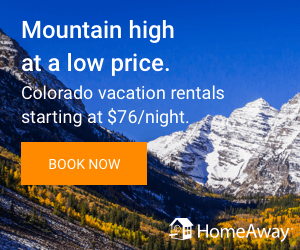 A great place to start your fall cannabis vacation would be in Colorado Springs, Colorado. This a great town is right on the bottom of Pike’s Peak, one of the tallest mountains on the rocky mountain chain. Before you journey up into the mountains be sure to stop in Manitou Springs, as this is the only city that has recreational cannabis sales for you. Now the prices will give you sticker shock as they are about $425.00 per ounce, so grab a little for your day trip. You can also pick up edibles, vaporizer pens, and concentrates at the two stores they have for you in that city. Heading up into the Ute Valley Pass, passing Garden of the Gods you’ll start to see the the changing landscape before your eyes. But make sure to keep your eyes on the road as this is the season that Colorado has many head on car collisions due to the beautiful landscape and people not paying attention to their driving. The Ute Pass is very easy to get to as it sits west of Colorado Springs to just up in the hills. Following highway 24 up through Manitou Springs heading up into Woodland Park you’ll start to see the leaves change. As you drive thru Woodland Park you can stop in and check out the Doughnut Mill and get their delicious and famous biscuits and gravy. Another great place to go visit would be Breckenridge, Colorado, this wonderful city has it all for the cannabis tourist. 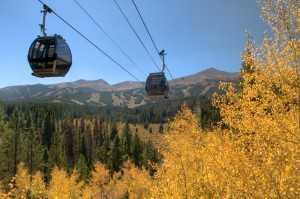 You will be able to find a few recreational cannabis stores there, also you will have many outdoor attractions to be able to enjoy, from mountain biking, zip line, alpine slides, gondola rides to the top of the hill for a beautiful view and more.Breckenridge, Colorado also has a ton of fabulous restaurants for you to cure your munchies at. Along the main strip you can also find a plethora of candy shops, ice cream shops, t-shirts shops, novelty stores and many other eclectic boutiques for you to window shop and spend your money. Breckenridge is west of Denver it is about a 2 1/2 hour ride so be sure to fly into Denver and get your cannabis accommodations there. Breckenridge also has many great hotels for you to stay at but not very many that are cannabis friendly. Check out our 420 friendly lodging pages here on our site to find all of the best Breckenridge 420 lodging accommodations. If you would like to drive further west into the beautiful rocky mountain range, enjoying all the beautiful scenery during the fall season then Aspen, Colorado is a great place for you. Aspen can be pricey when it comes to hotels and lodging, but once again if you visit our 420 friendly accommodations page you will find many great Aspen accommodations for the cannabis traveler. We hope that you do come out and enjoy our wonderful state and the beautiful scenery that comes with it. There is plenty to do for everyone no matter what you’d like. We will see you soon and stay elevated!